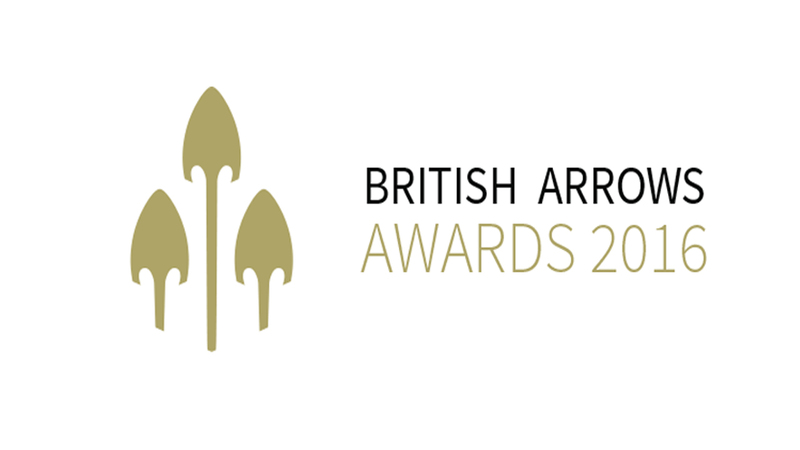 The who's who of British advertising gathered last night for the 2016 British Arrows Awards, to recognise and reward the best in creativity across the last year. Comedian David Mitchell hosted the evening at the Battersea Evolution under its star lit ceiling and it was a particularly special occasion as it marked the event's 40th anniversary. Throughout the evening, people also got to enjoy The Mill’s ‘Looking Glass;’ photo booth installation. As an ongoing supporter of the British Arrows Awards, it was great to be involved in yet another fantastic event - a huge congratulations to all the evening's other winners (check the British Arrows website for the full list).